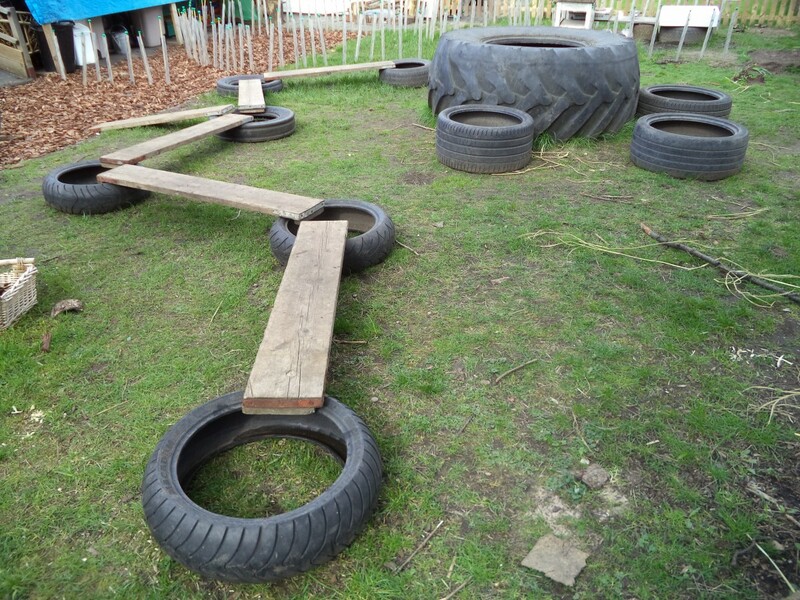 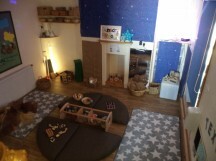 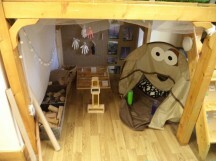 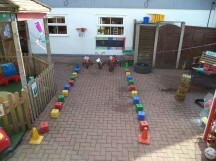 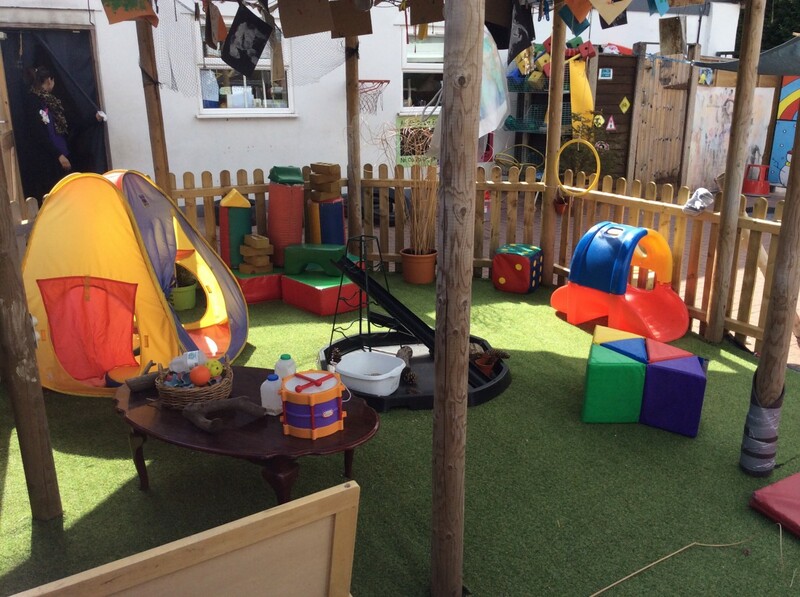 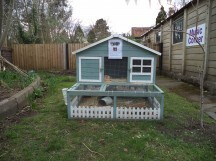 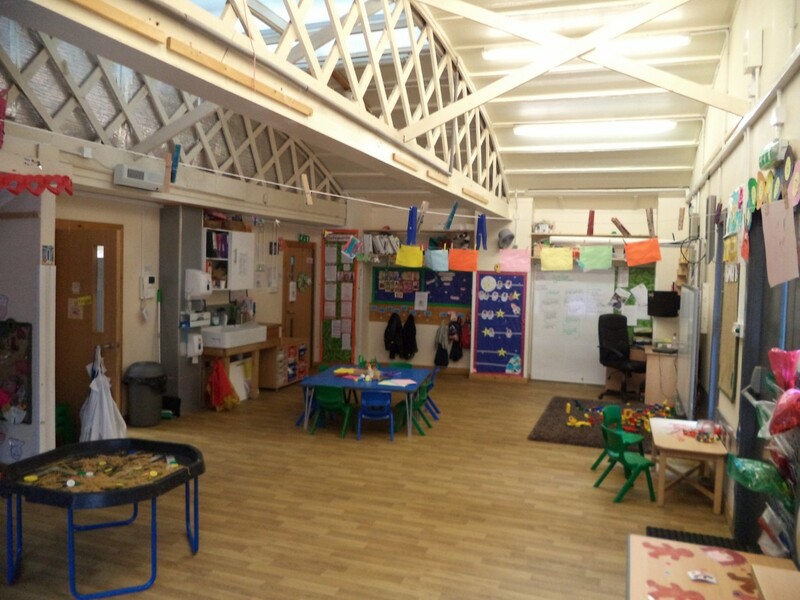 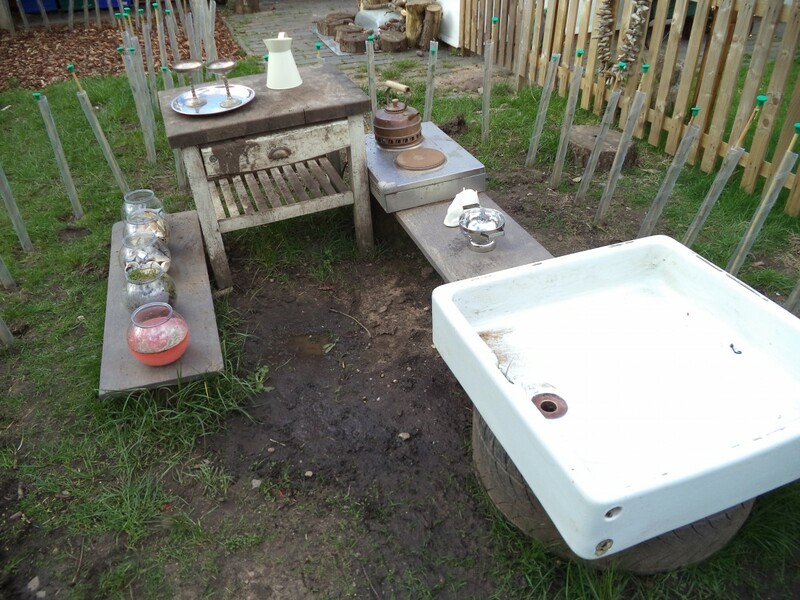 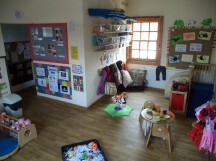 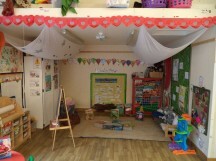 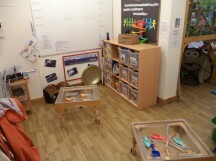 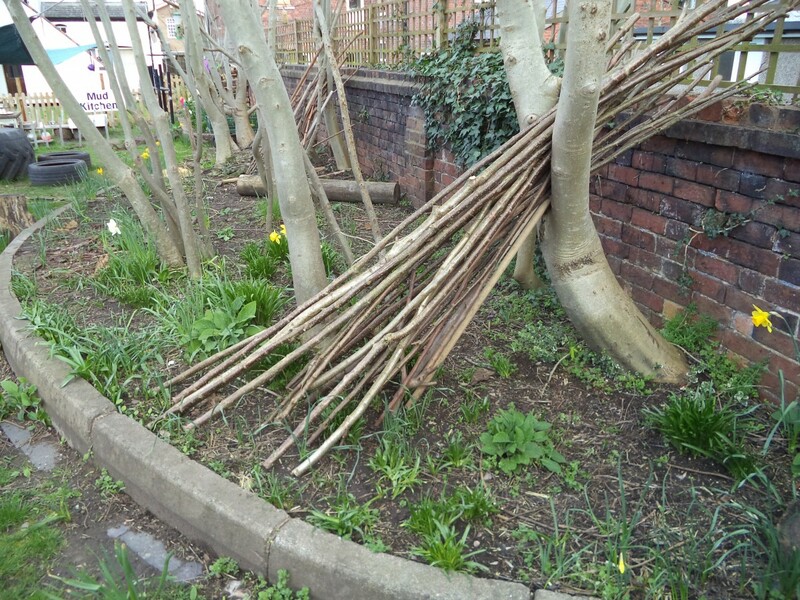 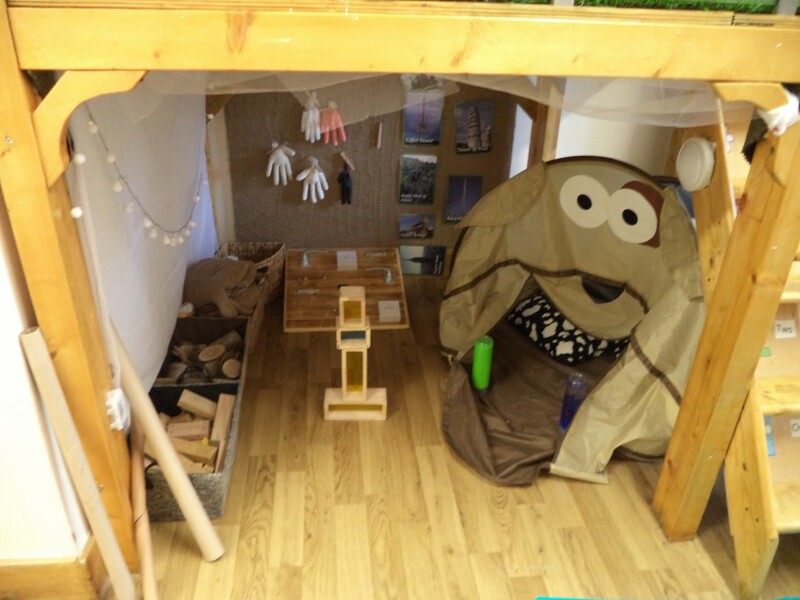 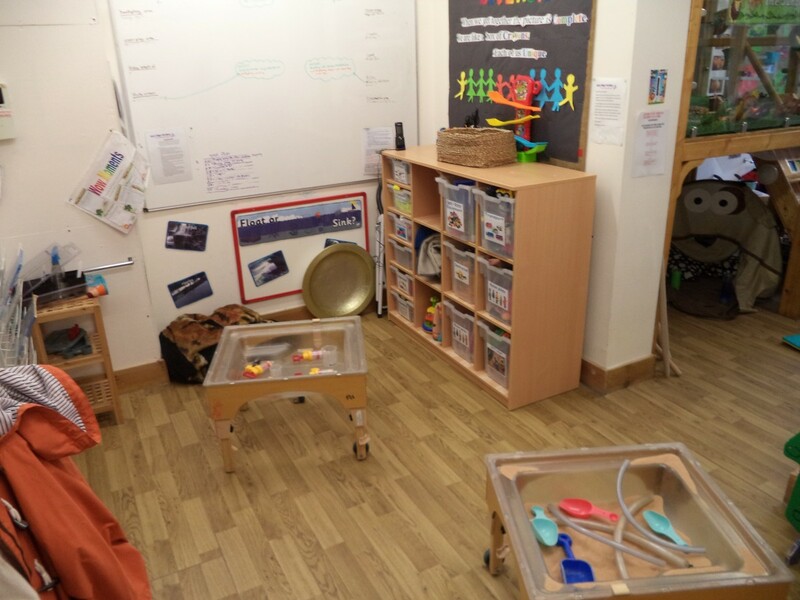 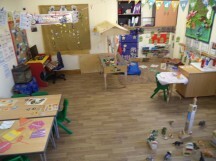 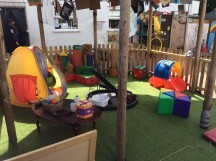 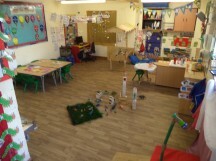 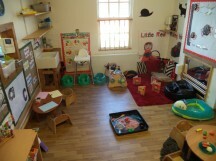 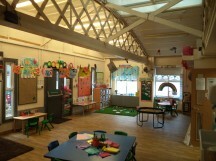 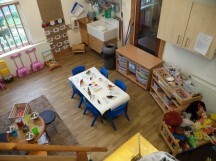 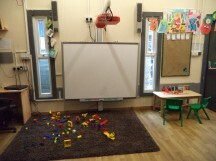 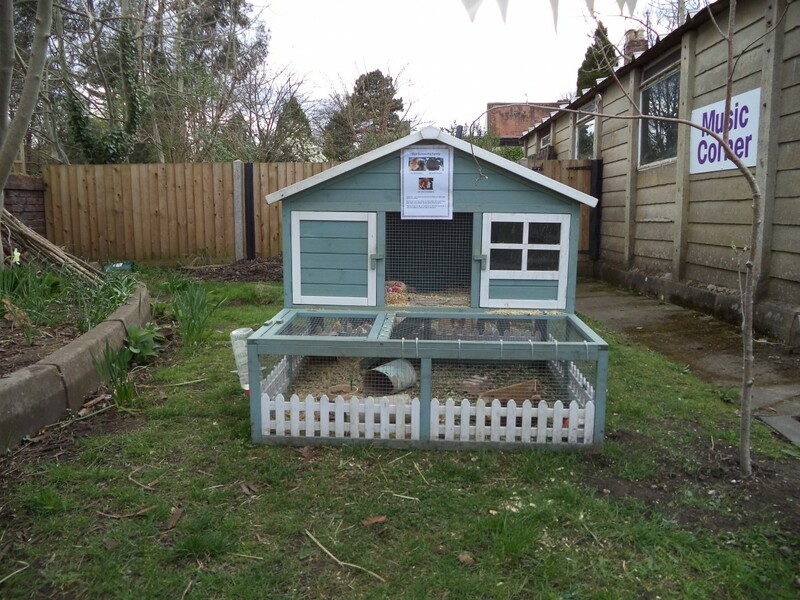 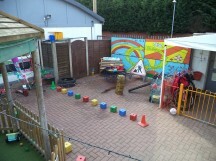 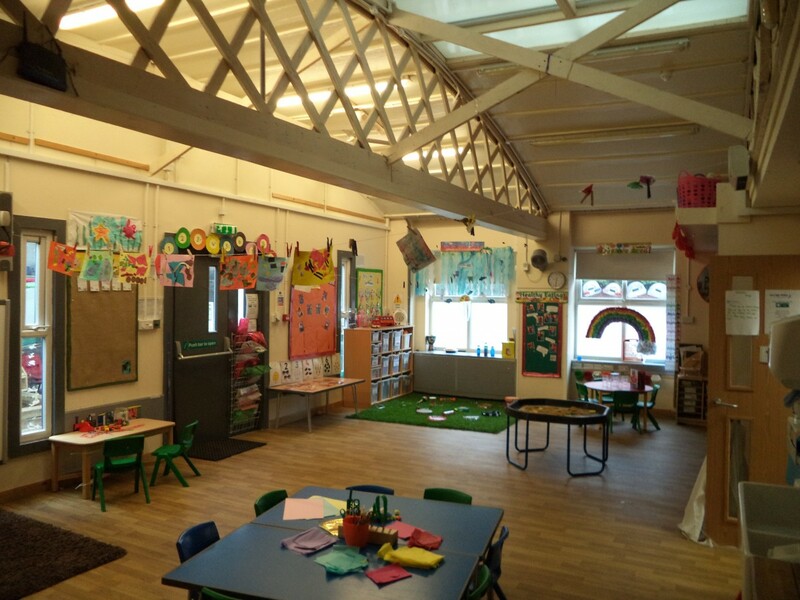 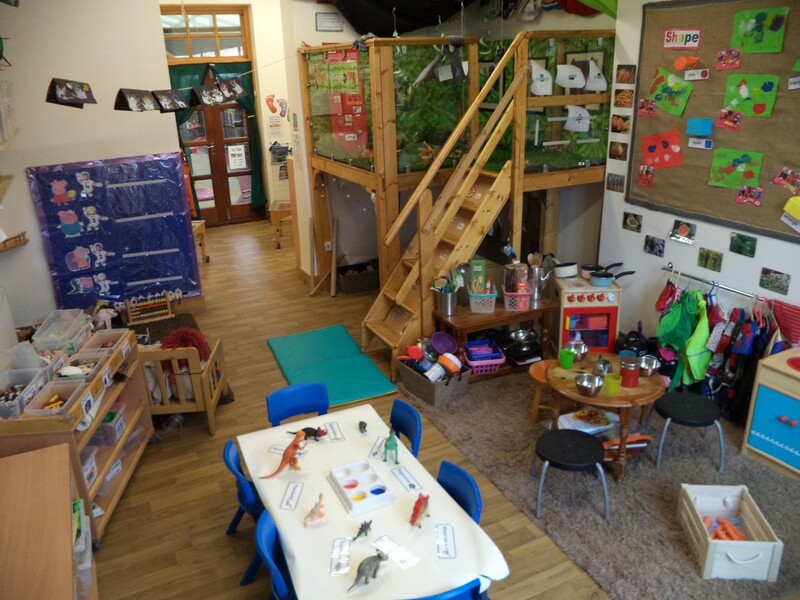 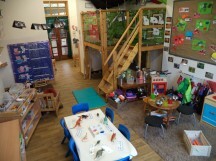 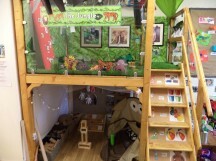 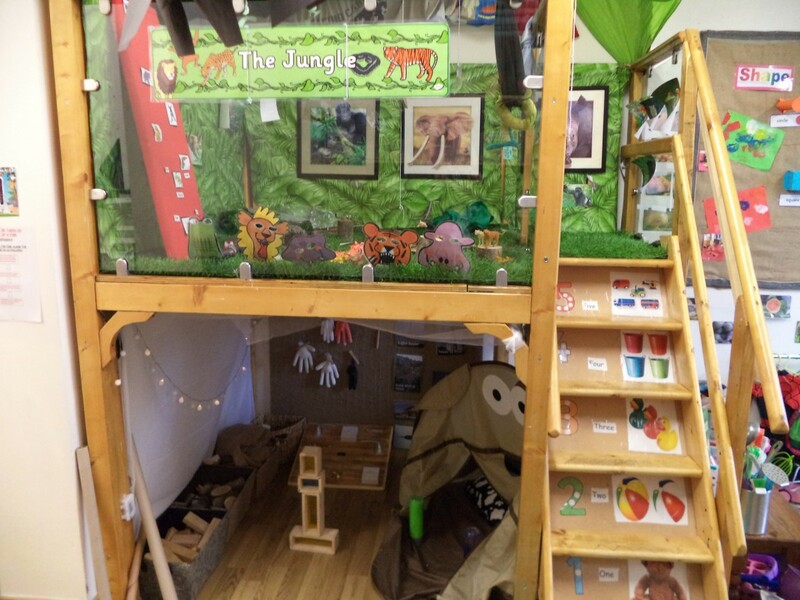 Please see below for some photos of the different areas of the Early Days Nursery. 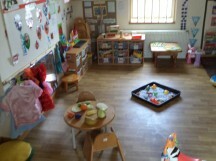 If you would like, you could also watch our video to see the rooms in action. 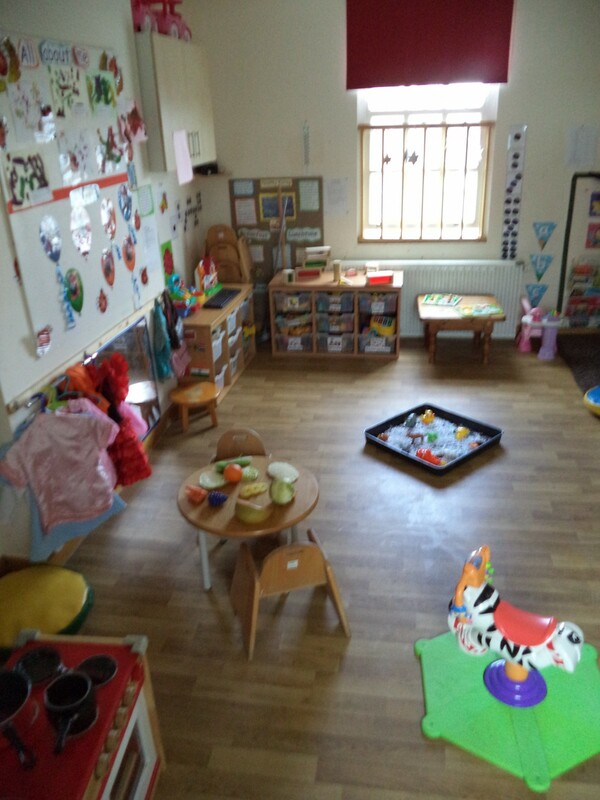 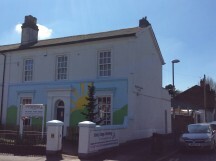 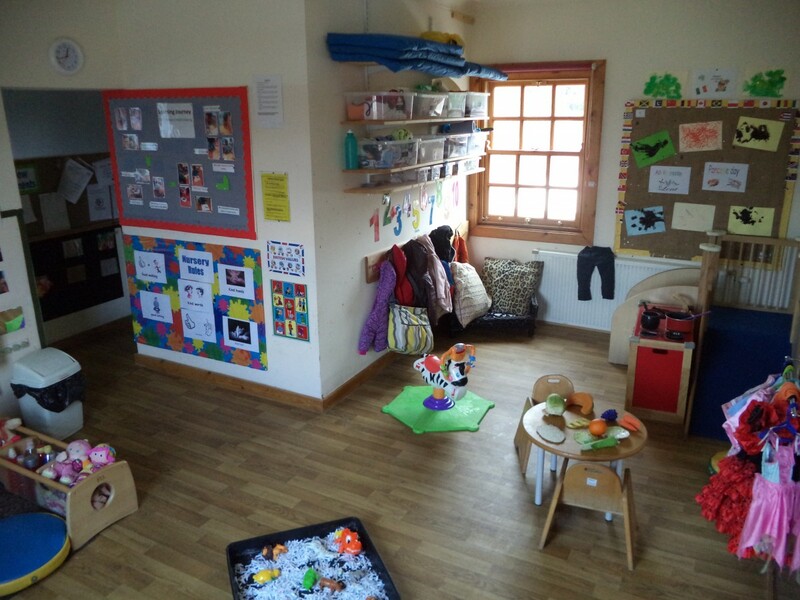 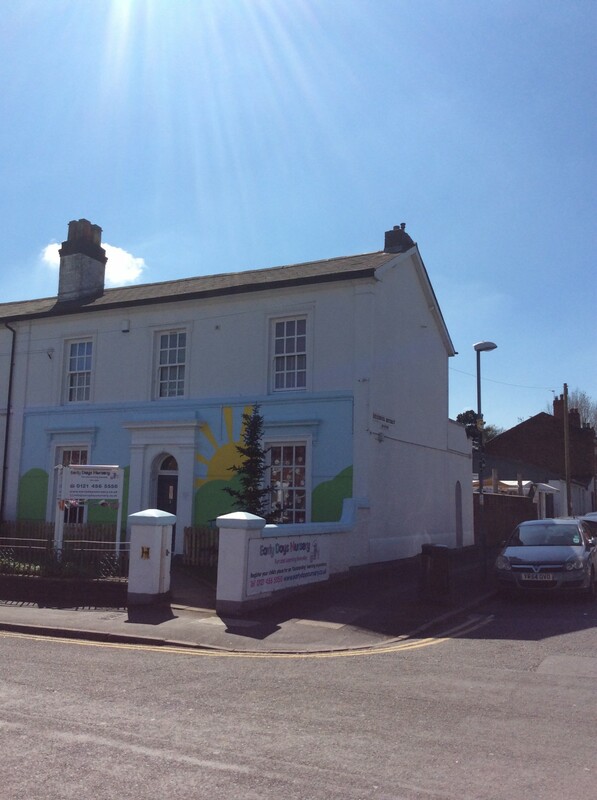 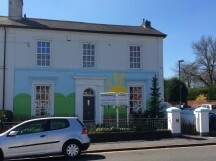 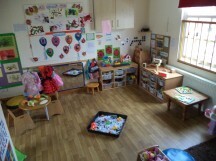 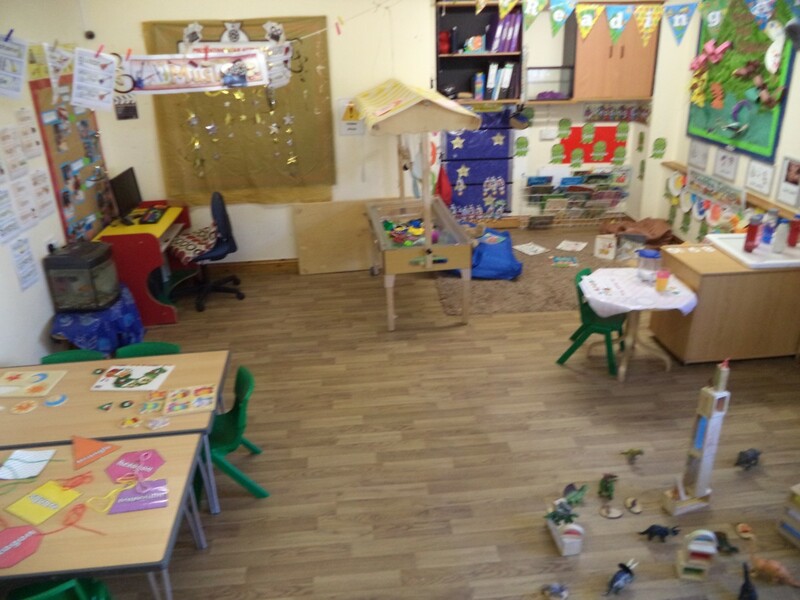 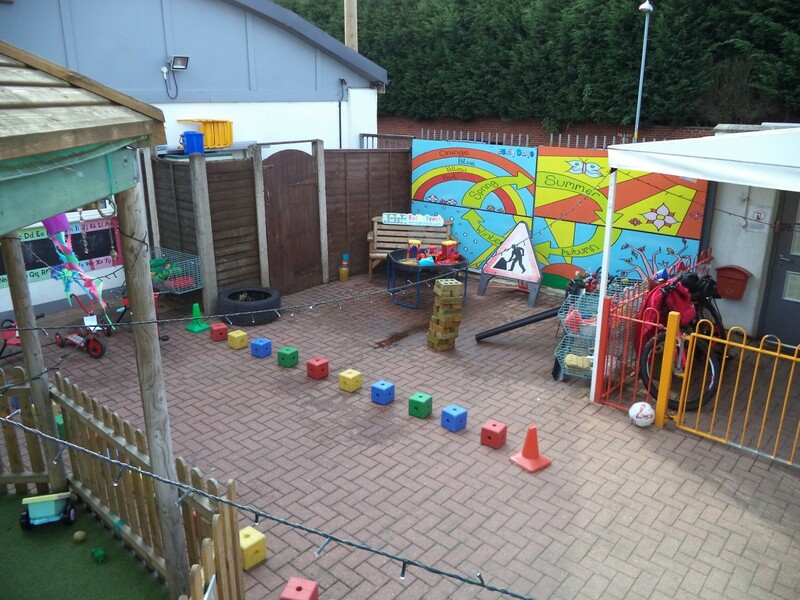 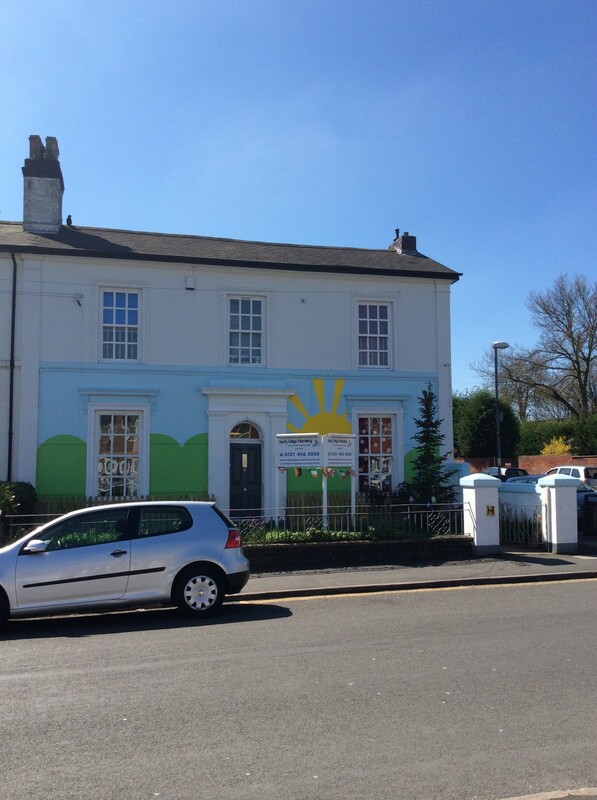 * Please note that calls to Early Days Nursery may be monitored or recorded.